Ultra Pro will release three new Dungeons & Dragons Character Folios in March: Drizzt, Papazolt’s Tomb, and Tomb of Annihilation. 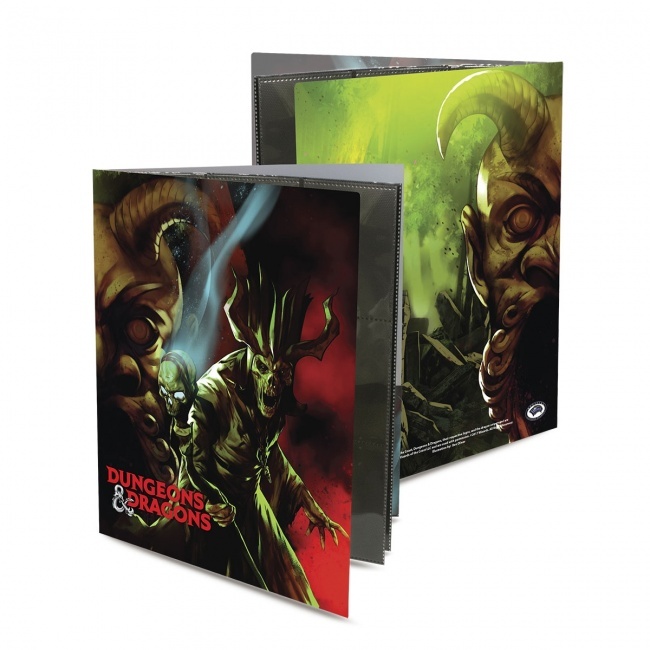 Each of the D&D Character Folios features a licensed full-color graphic of popular themes from the Dungeons & Dragons role playing game. Each folio is made of non-PVC, archival-safe polypropylene materials and measures 10.75 “ x 9.5”. 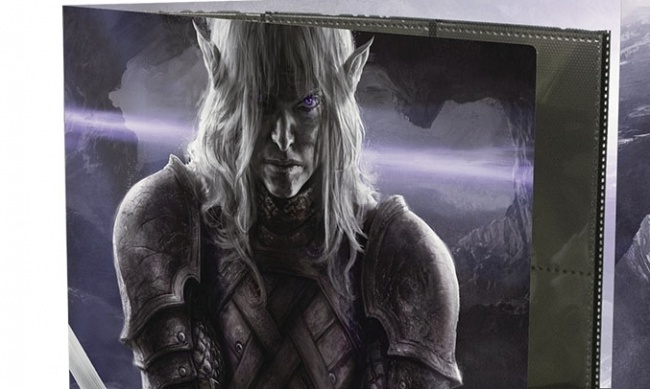 The folio has inner front and back cover pockets for character sheets and stats, and can hold up to 10 8 ½” x 11” sheets and 36 standard-size Spell Cards. MSRP is $9.99 each. See all three folios in the gallery below.